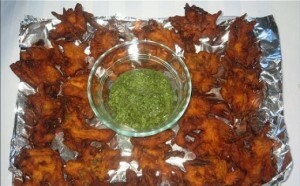 Crispy chicken pakoras are quick and easy to make and serve as a starter or a snack. 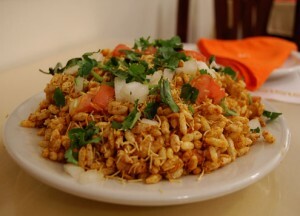 Bhelpuri is a puffed rice and potatoes dish usually served with tamarind sauce. It is a popular roadside snack. 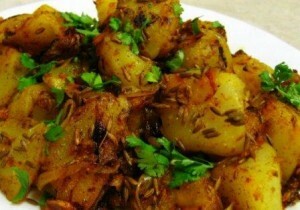 Simple, tangy and mouthwatering recipe of potatoes serves as a side or a starter. 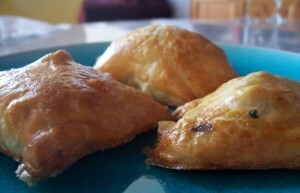 The most simple appetizer that is made with boiled potatoes with minced meat filling.Can be used as a side or a starter. 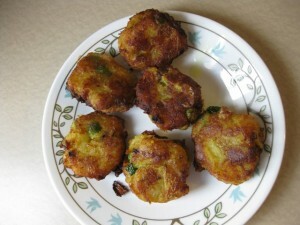 Delicious bite size snacks serve as starter/side on different occasions. Filling can be varied according to your taste. 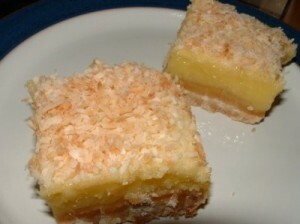 This delicious coconut square recipe is very simple and easy and kids will love it. 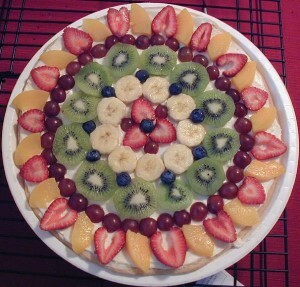 This fruit pizza recipe is easy to put together and is a certain crowd pleaser. 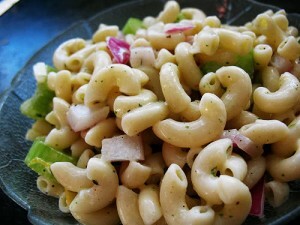 Macaroni and veggie is one of those dishes that sound boring, but can be just as delicious as a "fancier" pasta. Try this Pakistani style Pasta recipe with Veggie and you will love it. 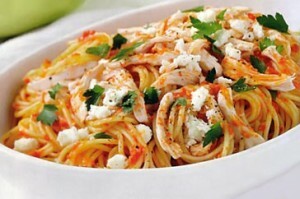 Simple and easy recipe of Spaghetti with a blend of veggies and chicken. 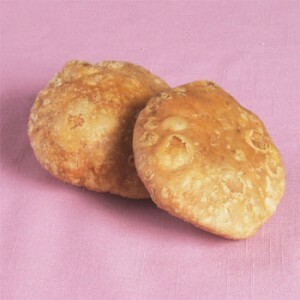 Kachori is a spicy snack based on filing made of lentils/potatoes/meat covered in a flour pattie.